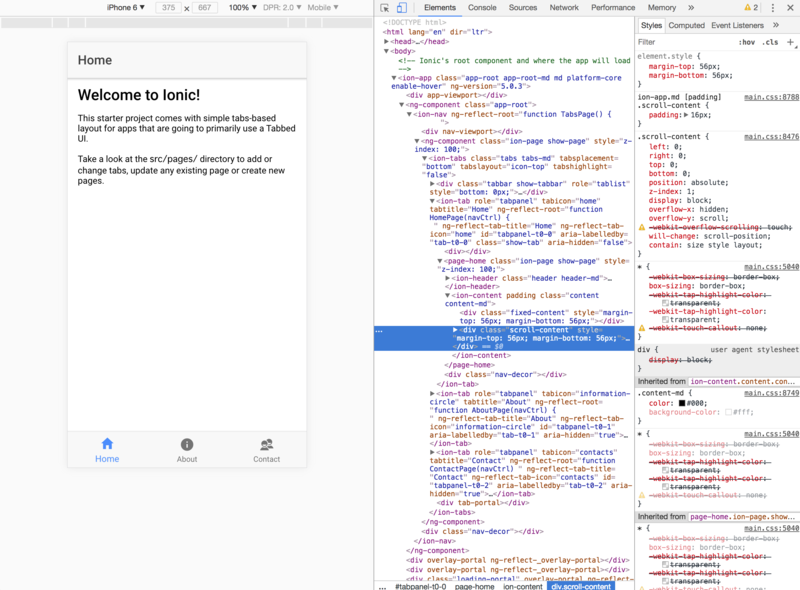 Should the Web start learning from HTML/CSS | I tried an Ionic book for beginner who don't even know HTML. 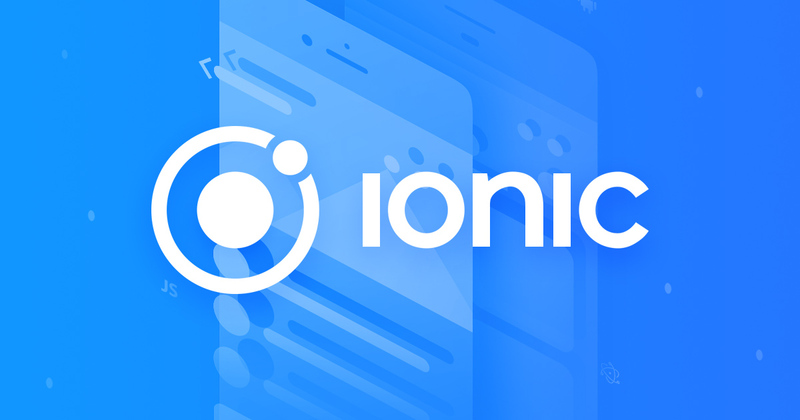 Ionic is a platform for creating mobile applications with HTML5. Mobile native UI design is nice. The motivation for writing this book was "It is possible to create an application if you can write HTML, but there are a lot of people who do not know about it. ", I thought so. She doesn't know the difference between the command line and the editor even if specified explicitly. First of all, it was about using two kinds of command line (terminal) and editor (VSCode) to develop. In other words, input the ionic start command in the editor and write HTML on the command line. She learned the difference between the command line and the editor and how to open VSCode. When she was able to launch from the default template with the ionic serve command and display it on the monitor, she was cheered. It took a while to understand "typo"
When she proceeded with the tutorial, it was often that "Not move! ", But nearly 90% was typo. For example, what you should have entered "title" was "tittle". -> <ion-inputtype="text">(not blank) etc. She was able to proceed I was asked a little while, but in general Ionic books were able to proceed without knowledge of HTML. The difficulty of native development of smartphones She was puzzled about the settings of Xcode and Android Studio. She was the most impressed when the native development of the smartphone She seemed happy that she could launch my own application on my smartphone. The highest motivation for studying the Web is before you start learning. The problem to be offered to people at that stage is to provide UX that can be impressed.